I know that time is precious for everyone, so I’ll try to keep this update short. The approximate reading time is about 3 minutes. Radio Interview. The Small House Society was featured along with Sue and Bill Thomas of HobbitatSpaces.com on Midday with Dan Rodricks (WYPR). Click here to read more. 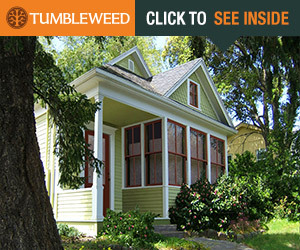 Seeking Colorado Small House Builders. Today I heard from a developer who plans to build 5 or more small homes somewhere in Colorado. If you’d like to help with the project, please contact me. Local Small House Society Chapters. 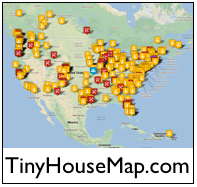 With support requests pouring in from all over the world, this year we hope to establish local chapter offices for the Small House Society in various countries, regions, states, and cities. Please let me know if you’re interested in being a local representative and contact. I would love to help you guys out with all the hard work that you do. 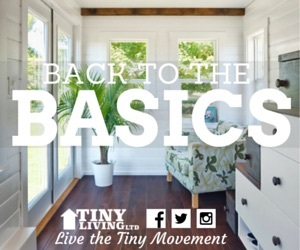 I’ve personally learned so much about “living tiny” just from visiting the website whenever there is an update.